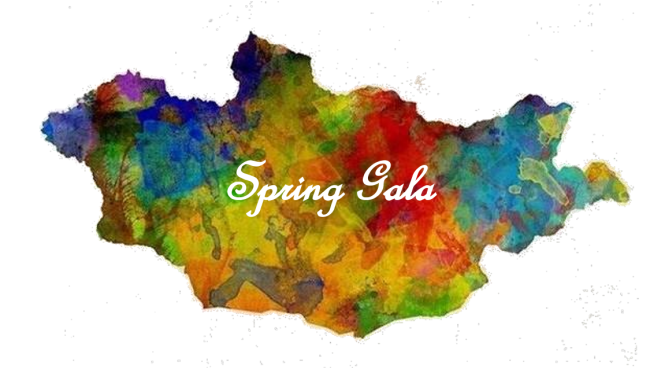 Dear T-D Families, It’s that time of year again – time for the Thornton-Donovan Gala on Saturday, May 18th. This year it will be held at the Greentree Country Club in New Rochelle. The Gala is our biggest fundraiser of the year and we rely on the funds raised to help with the high cost of maintaining and improving our school. As you may or may not know, we are not funded by a large endowment but by our T-D families-so we really need your help. – Do you have a special talent, such as baking, where you could donate your time and expertise? We could auction a “Cake of the Month” prize. – Could you offer an hour of your professional services such as legal advice, interior design, photography, will preparation, or anything you think someone might want to bid on? – Do you have a favorite salon, restaurant, store, etc. that you could get a gift certificate from or ask the business for a donation? – Do you know someone who could get theater tickets, sports tickets, or a timeshare to donate? – Do you own or work at a business that would donate something? We love when people think “outside of the box” and come up with surprising auction items. All of the above would be great items for people to bid on. The money raised at the Gala will provide essentials and extras that will enhance our students’ education. Schools like Thornton-Donovan only prosper when we all work as a team and make things happen. We look forward to all of your ideas and donations. Let’s make this T-D’s best Gala ever.